Semi-final places may not be up for grabs at the Kassam Stadium on Sunday, but London Welsh’s clash with Newport Gwent Dragons is sure to be anything but a dead rubber. In a season of historic firsts for the Exiles, Sunday’s fixture will be the club’s first-ever meeting with the Dragons and its first competitive meeting with any of the four Welsh regions. Given the Old Deer Park club’s rich history, and if its pre-season encounter with the Scarlets is anything to go by, it promises to be a unique encounter. 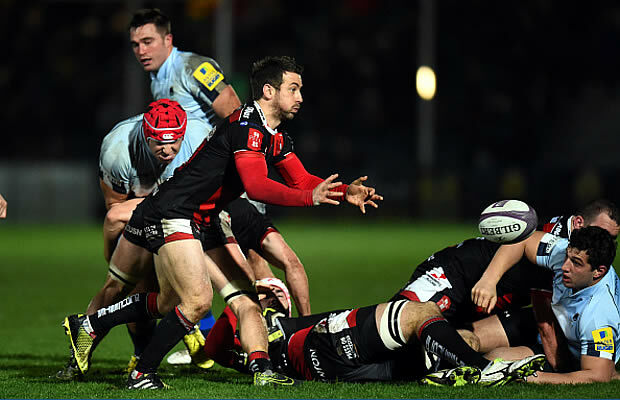 “It will be anything but a dead rubber,” said London Welsh head coach Lyn Jones. “There’s no such thing as a dead rubber for players, because when they cross the white line they’re playing for their livelihoods. “Players are very proud and very competitive, and if they’re not they shouldn’t be there. “Our players are so excited this year – different levels, different sides. It’s colourful and the boys are learning so much. “Newport Gwent Dragons haven’t had a great season but I think they’ve been a bit unlucky in the LV= Cup. They’d targeted doing well in this competition and I’ve no doubt they’re be coming full strength on Sunday. With a trip to Welford Road looming fast on the horizon on February 9 for the Exiles, Sunday’s clash with the Dragons will also be crucial to the club’s preparations, before the Aviva Premiership run in begins in earnest. “It’s about making sure we turn up for Leicester in the best possible condition we can as a team and as individuals,” added Jones. “It’ll be a team that’s been selected with the rest of the season in mind and Leicester. We had a mixture of a side against Harlequins and we’ll have a mixture of a side against the Dragons, and we’ll select our best side to play against Leicester from there. 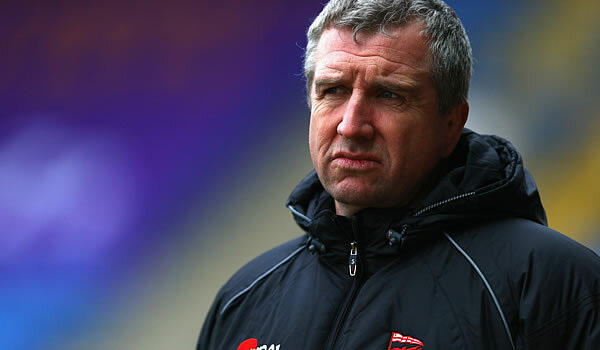 Sunday may be the club’s first-ever meeting with the Dragons, but London Welsh have played Newport on 150 occasions – their last coming in 2007 when the Exiles won 16-9 at Rodney Parade. In the stands on Sunday will be Newport RFC president Dai Watkins – the only man to have captained the British and Irish Lions rugby union side and the Great Britain rugby league team.